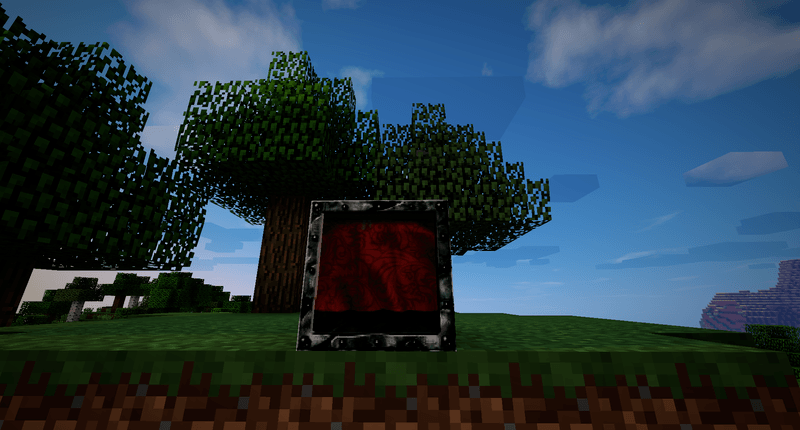 Corail Recycler Mod 1.12.2/1.11.2 for Minecraft allows players to “recycle” most of the items in the game with a new crafting table called “Recycler”. 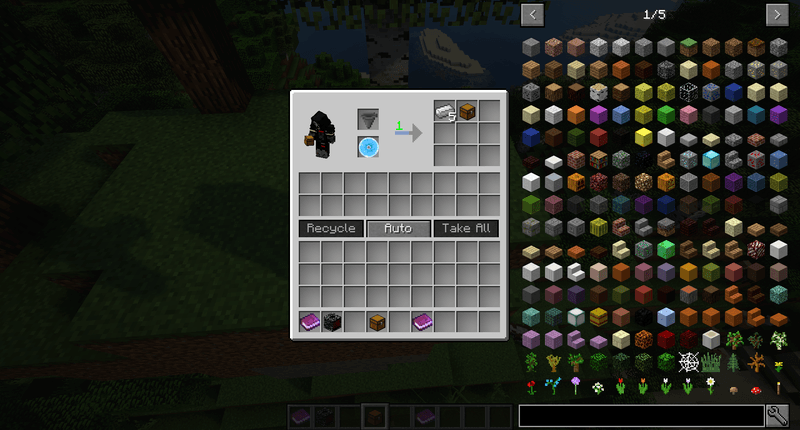 Have you ever had to clean up your inventory in Minecraft? If you have ever played a save file for a long time, you must have experienced a situation where your inventory is always full of unnecessary items, things that you picked up after exploration but didn’t need (probably because you have higher level items). So what is the optimal solution to this problem? 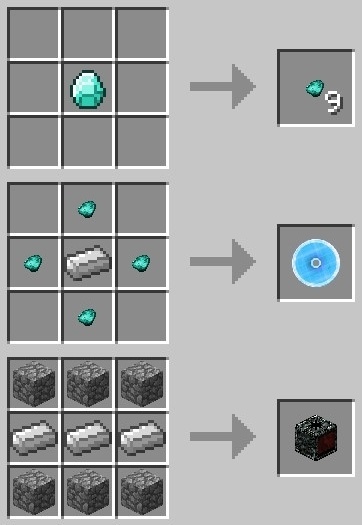 You don’t need any complicated inventory management mods, just use Corail Recycler, a mod that can recycle unnecessary items into basic ingredients. 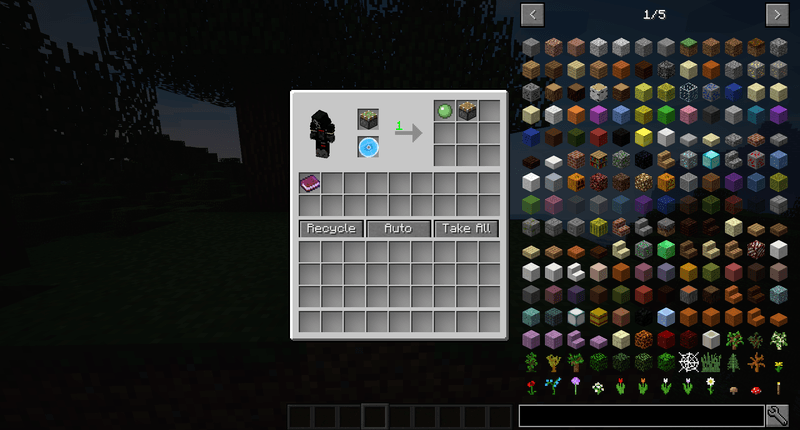 Then open up its interface and place the diamond disk in the container, place the item you want to recycle in the top slot and start (there are two recycling modes: automatic and manual). 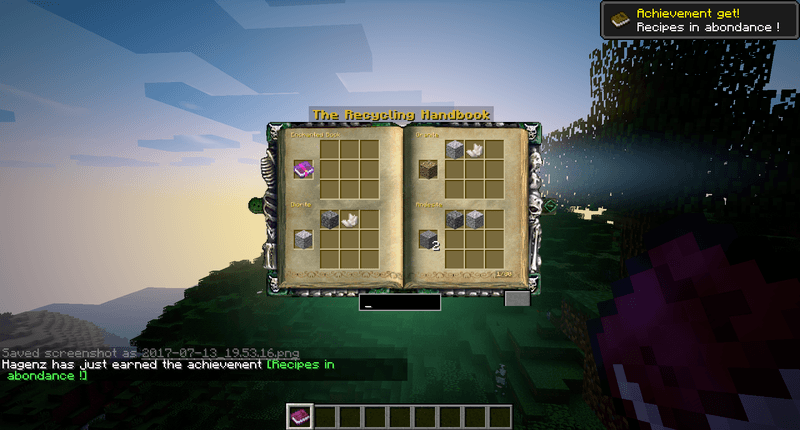 You can also refer to the recipe in the book that the mod provides. 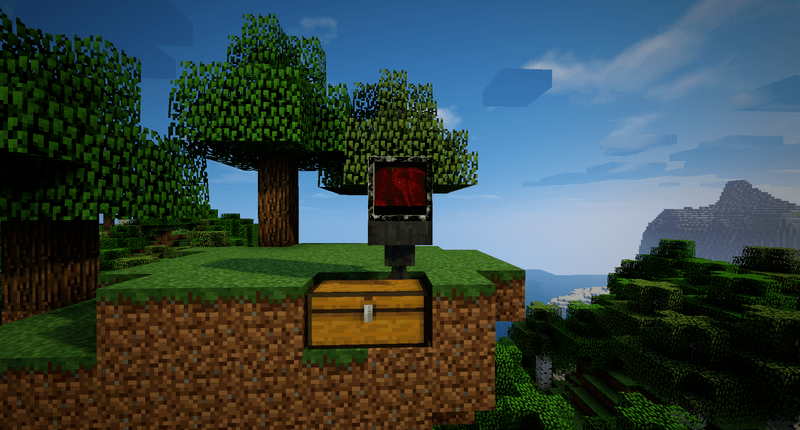 You can download the latest version of the Corail Recycler Mod from the link below and follow the instruction to install. Do not forget to check if the mod needs any additional mod to run. Happy gaming! Download Forge Installer, Corail Recycler.jar file.